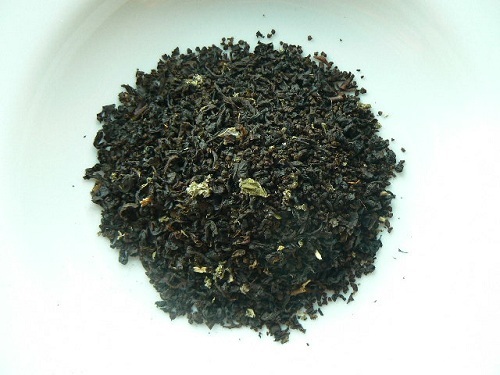 This smooth black tea blend has raspberry leaves and flavor. Stands up well with a dash of milk and sugar or as iced black tea. Certified Kosher.